Forrest Gump's friend Bubba said "Shrimp is the fruit of the sea. You can barbecue it, boil it, broil it, bake it, saute it. Dey's uh, shrimp-kabobs, shrimp creole, shrimp gumbo. Pan fried, deep fried, stir-fried. There's pineapple shrimp, lemon shrimp, coconut shrimp, pepper shrimp, shrimp soup, shrimp stew, shrimp salad, shrimp and potatoes, shrimp burger, shrimp sandwich. That- that's about it." Here are 5 places in Macon for Shrimp that Bubba himself would be proud to try! 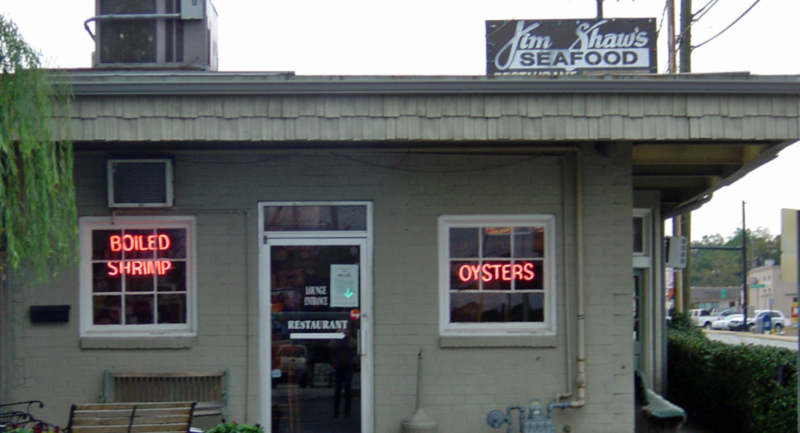 Jim Shaw’s Seafood Restaurant was started by Skipper Zimmerman in 1987 and named after his grandfather and son. Since then, Jim Shaw’s Seafood Restaurant Grill and Bar has served many happy customers fresh seafood and libations in Middle Georgia. Recently voted as “Best Seafood in Macon GA,” the restaurant has and still serves consistently great seafood at affordable prices. This downtown Macon spot for Creole and Cajun has quite the shrimp selection. 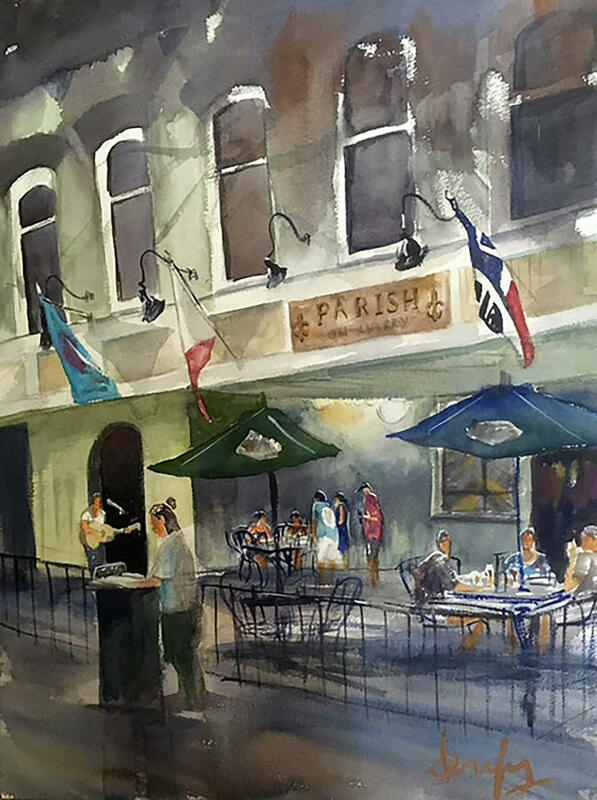 Parish on Cherry serves mouth-watering low country seafood delights. A must try here is the Trinity Fried Shrimp which is lightly corn dusted shrimp that is deep fried and tossed in a savory, sweet and spicy sauce and is served on a bed of minced celery, onions and bell peppers that has been drizzled with chipotle aioli. Great food is best enjoyed comfortably, so pull up a chair on their patio, enjoy live music and of course their delicious shrimp. 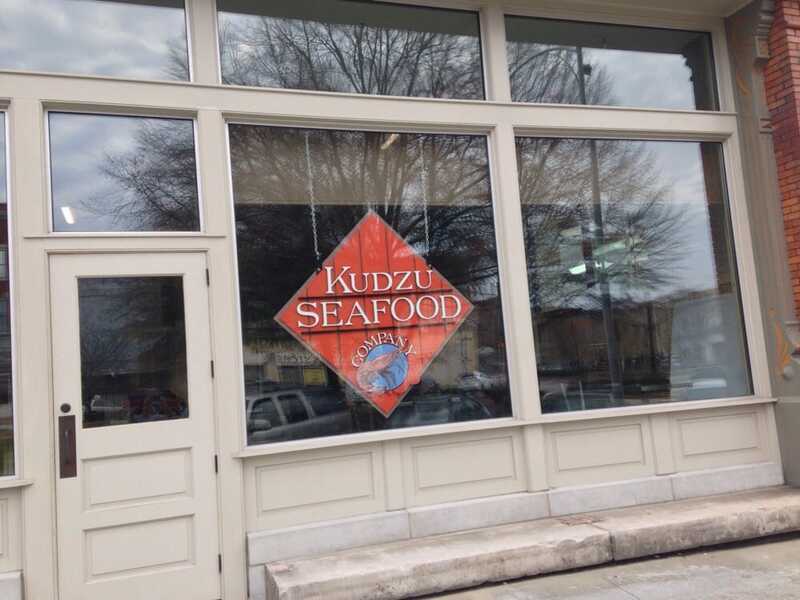 Located in beautiful downtown Macon, Kudzu Seafood Company brings the best of Southern Coastal Seafood to Middle Georgia. Enjoy lunch at their convenient Dannenberg Lofts location, or have it delivered anywhere within downtown. Kudzu Seafood's menu features a delicious selection of classic Shrimp Po Boys, fried shrimp and fish, BBQ shrimp, and specials that change daily. 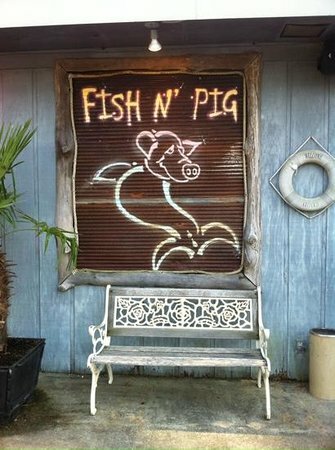 John S. McCord, owner of Satterfield's Restaurant and Catering, and Skipper Zimmerman, owner of Jim Shaw's Seafood Restaurant, joined forces and opened the Fish N' Pig in October of 2005. The name says it all - fresh seafood and hickory smoked BBQ products are the specialty. Falls View Restaurant opened in 1969 and has been a Middle Georgia tradition ever since. The restaurant has expanded since then, so you're unlikely to have to wait outside, but the food is still worth the wait! Falls View Restaurant is known for their farm-raised catfish, but also serves a wide variety of other seafood including flounder salmon, red snapper, mullet, oysters, scallops, crab, and shrimp scampi. Their hushpuppies are worth the price of admission. 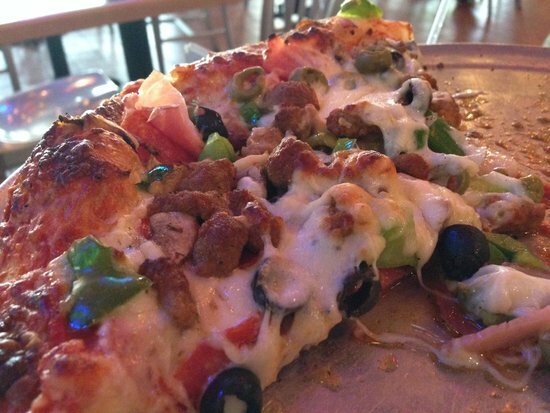 Check Out These Places That Were Voted as Top 5 Places To Get A Slice Of Pizza!